Dennis Rice - Logistics Property Co.
As Executive Vice President, Dennis Rice’s responsibilities include initial due diligence, land acquisition, entitlements, design development, construction and stabilization of the development. Based in Southern California, Dennis has worked for Logistics Property Company (and its predecessor companies) for 20 years. His focus in the western US is on larger distribution/industrial/warehouse properties and redevelopment of infill property. Prior to working at Logistics Property Company, Dennis worked for Cushman & Wakefield and Heitman. During his career, he has been responsible for all segments of the development process and has completed developments in excess of 10 million sf with a value in excess of $1.3 billion. 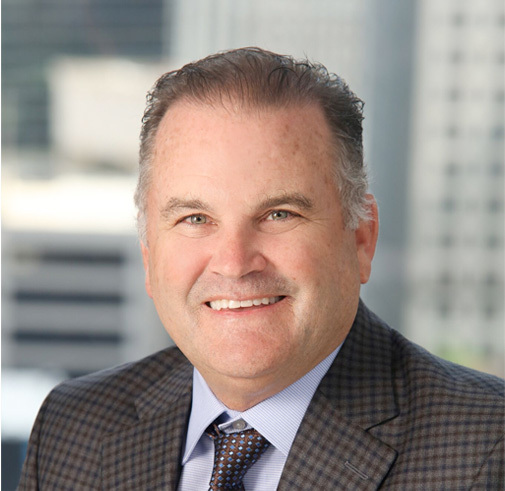 Dennis holds a Bachelor of Arts from the University of Southern California, Los Angeles, CA, and is a member of NAIOP.